In 2013, NIKEiD dropped a bunch of dope "Realtree" camo Air Force 1 prints, but like all the best iD options, they were gone almost as soon as they arrived. If you missed out on those, you&apos;ll have another chance to get your customized camo on thanks to this latest installment. 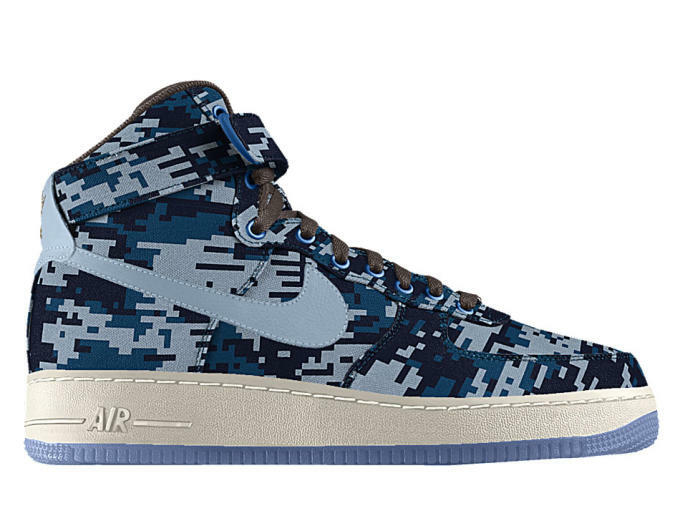 Available on the Air Force 1 High, Mid, and Low silhouettes are four different colors of woodland and digi camo canvas prints including Cool Grey, Forest Green, Brigade Blue, and Gym Red. The colors and patterns can be mixed and matched for unique patchwork looks, and there&apos;s also leather and O.G. mesh material choices that will help you switch things up. 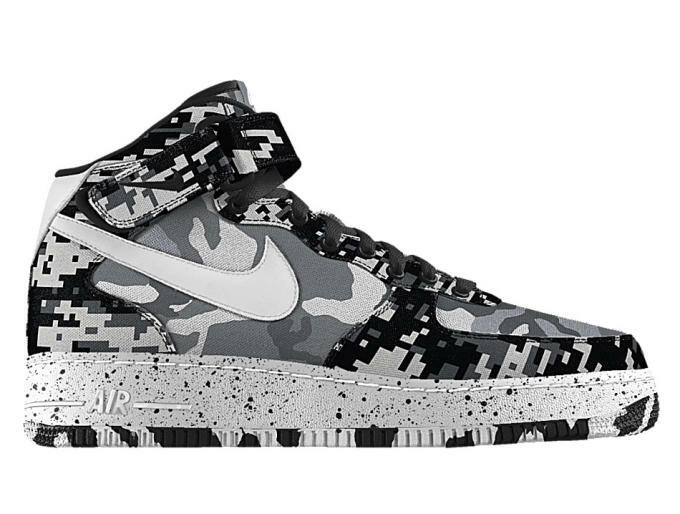 Get some inspiration below and then head on over to NIKEiD to start on your camo-clad masterpiece. The Lows are $140, while the Mids and Highs come in at $145 and $150, respectively.